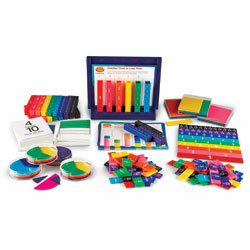 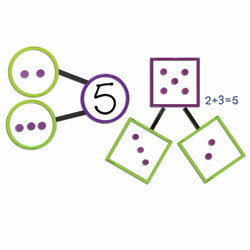 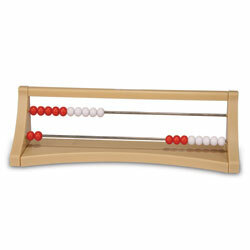 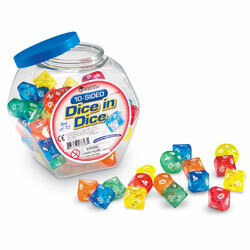 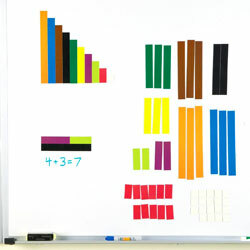 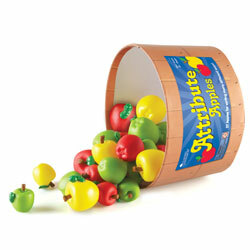 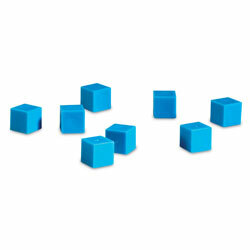 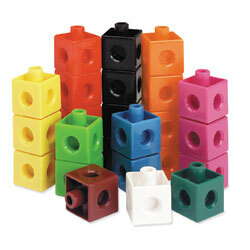 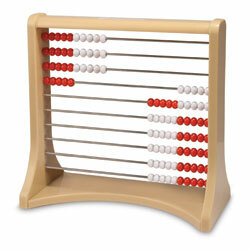 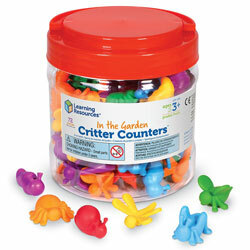 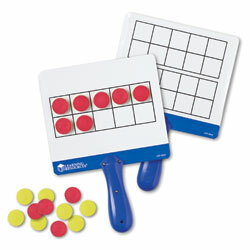 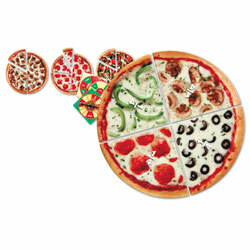 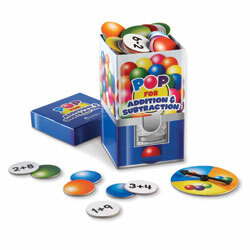 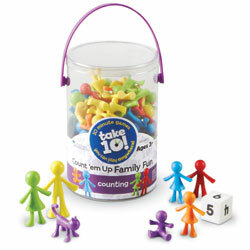 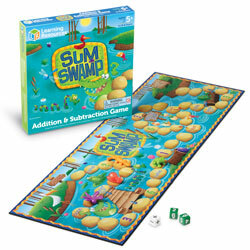 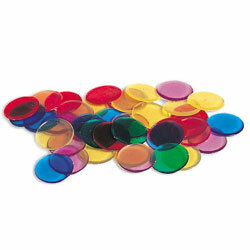 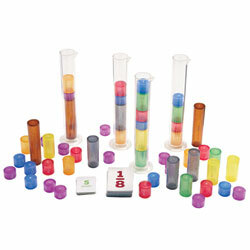 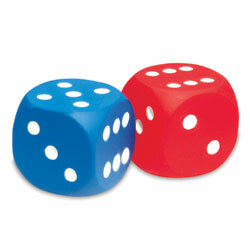 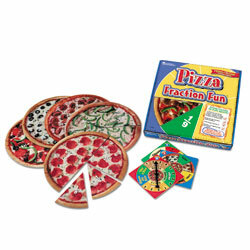 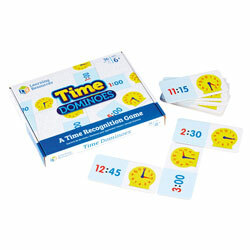 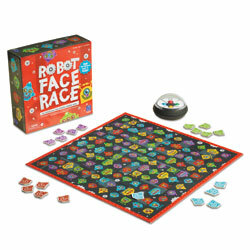 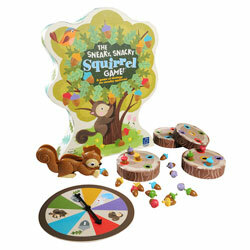 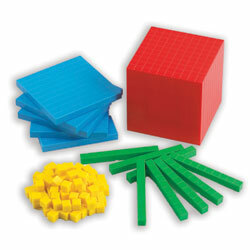 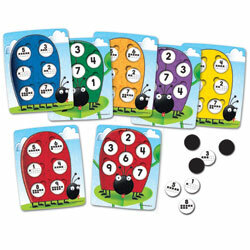 Reinforce numeracy with this fun Addition and Subtraction game! 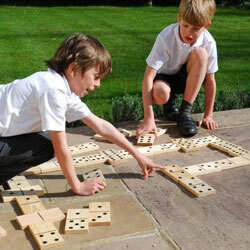 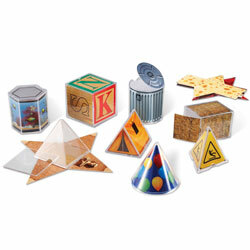 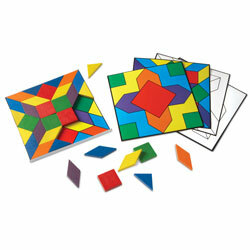 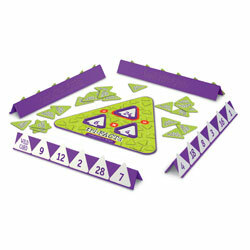 Children play cards to create true fact triangles before spinning the board round to the next player. 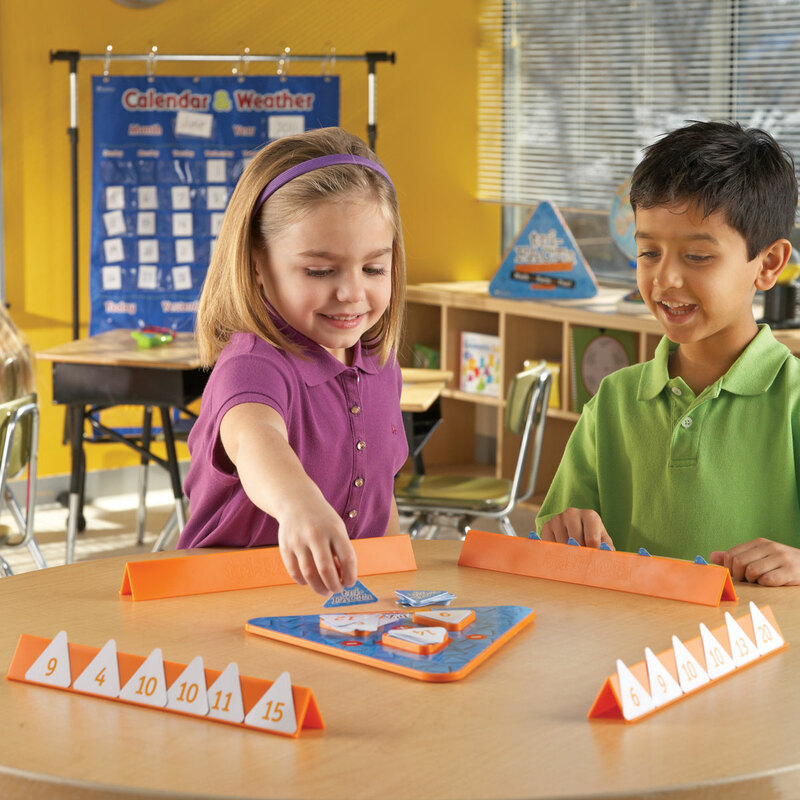 Children play cards to create true fact triangles before spinning the board round to the next player. 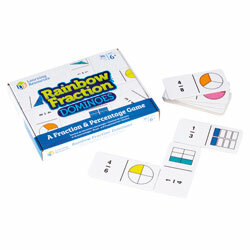 Familiar fact family triangle provides a visual clue while reinforcing addition and subtraction skills. 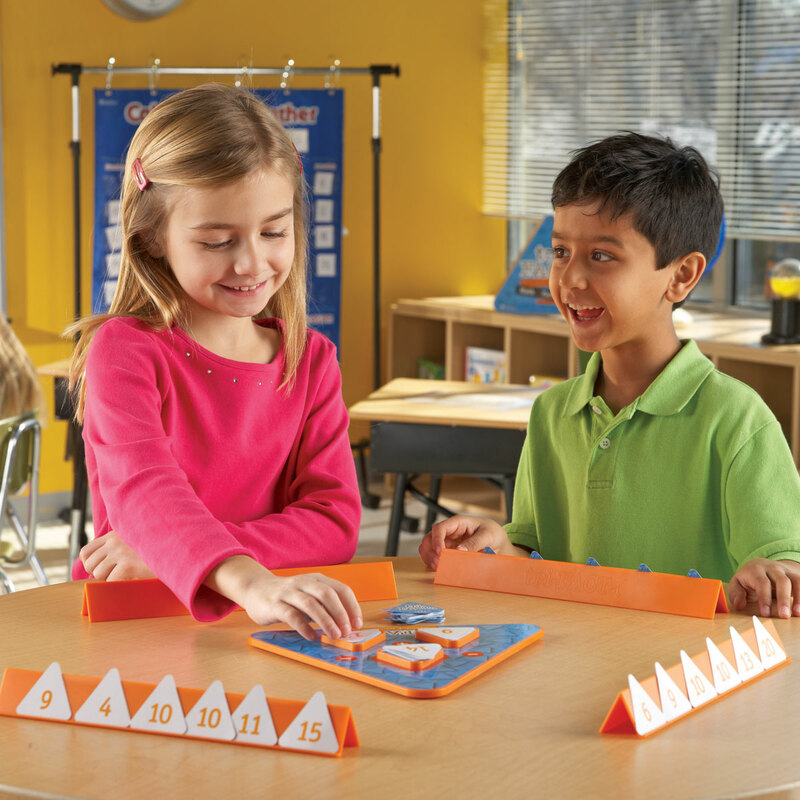 Game play builds fact family fluency. 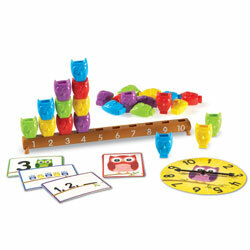 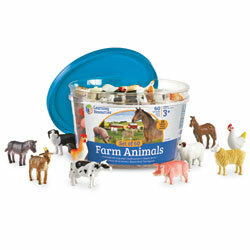 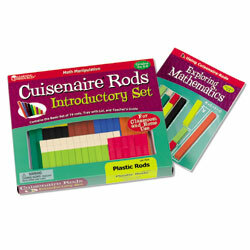 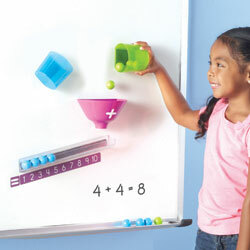 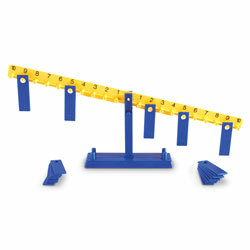 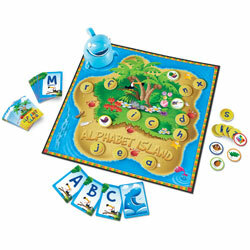 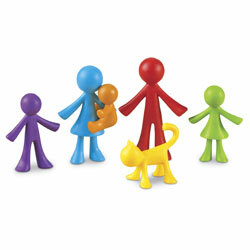 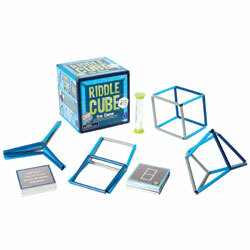 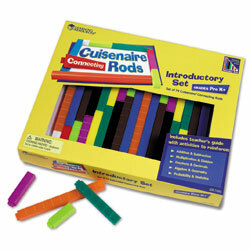 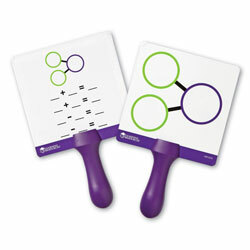 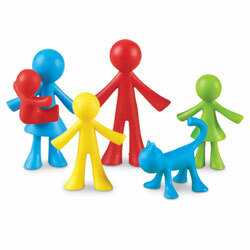 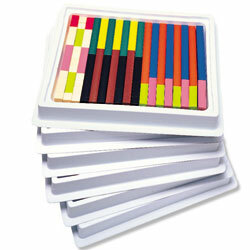 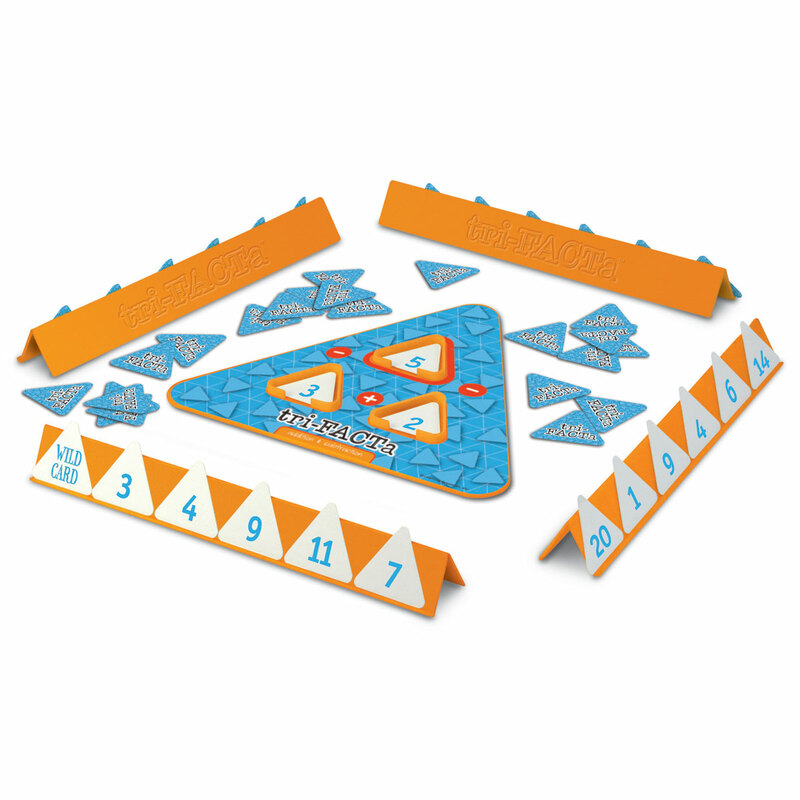 Supports equation building, operations and problem solving.